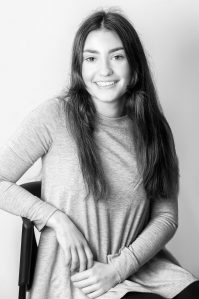 Eva joined Castletons in 2018 as an Accountancy Apprentice, straight from school. She is supporting our Bookkeeping and Accountants Teams. Eva is enjoying the challenge of the work and meeting our lovely clients. She is keen to continue to learn and develop and ultimately become a qualified accountant.